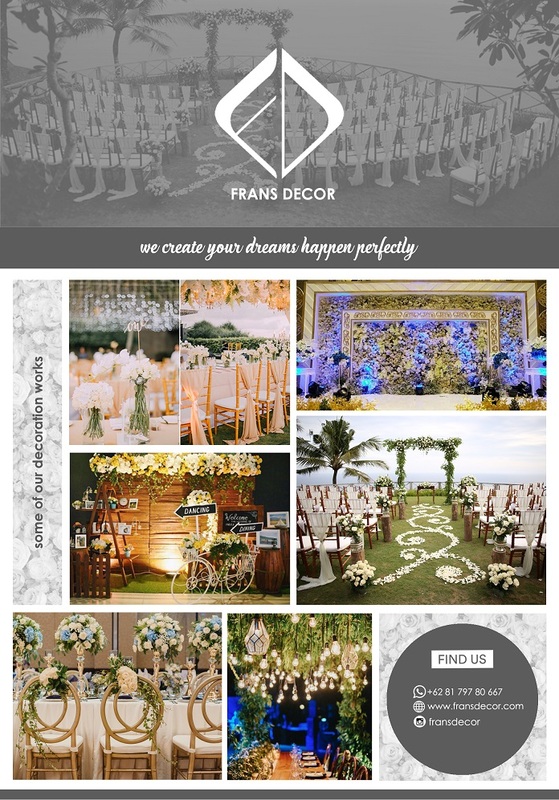 Frans Decoration is a specialized wedding decorator in Bali and has been in wedding industry since 2012. 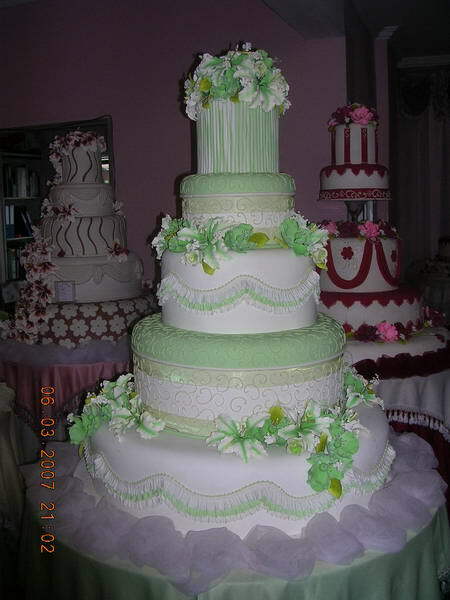 We have done many outdoor wedding decorations and indoor wedding decorations. We are not only doing wedding decoration, but we also rent our properties to our decorator colleagues because of high demand of wedding decoration properties. 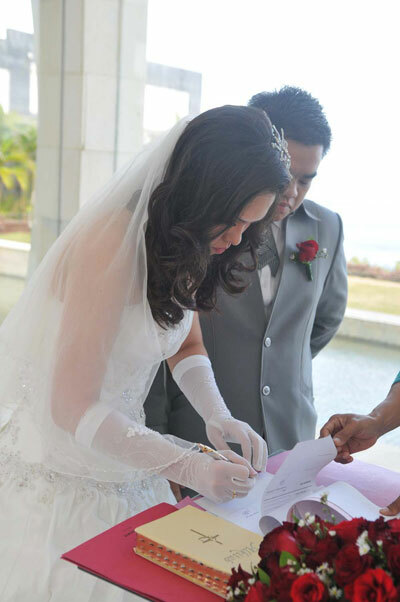 Our mission is making our clients dream come true by creating wedding decorations as requested by our clients. 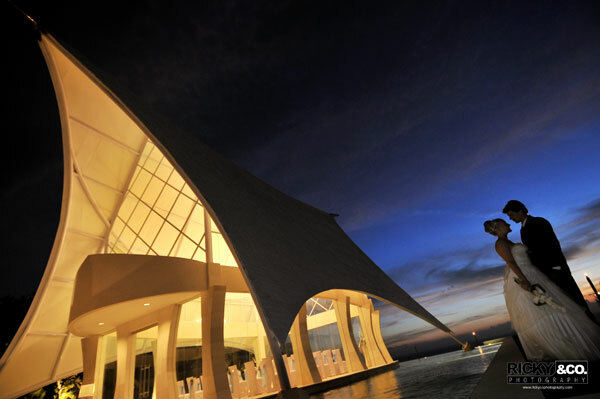 We always do our 101% to make the best wedding decoration so our clients will enjoy the happiest day of their life.